Operating Days Not available when Vatican is closed. Every Wednesday available only at 1.30pm. 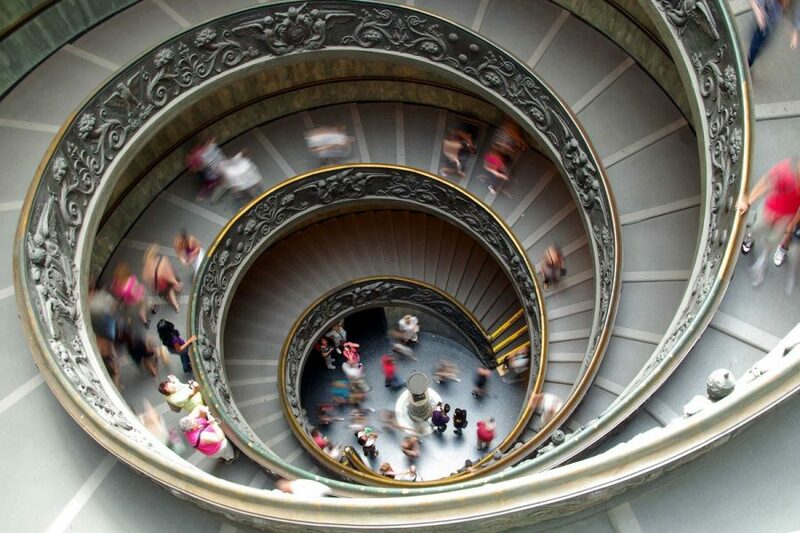 During your stay in Rome, you should visit one of the most beautiful museum of the world, the Vatican Museums. 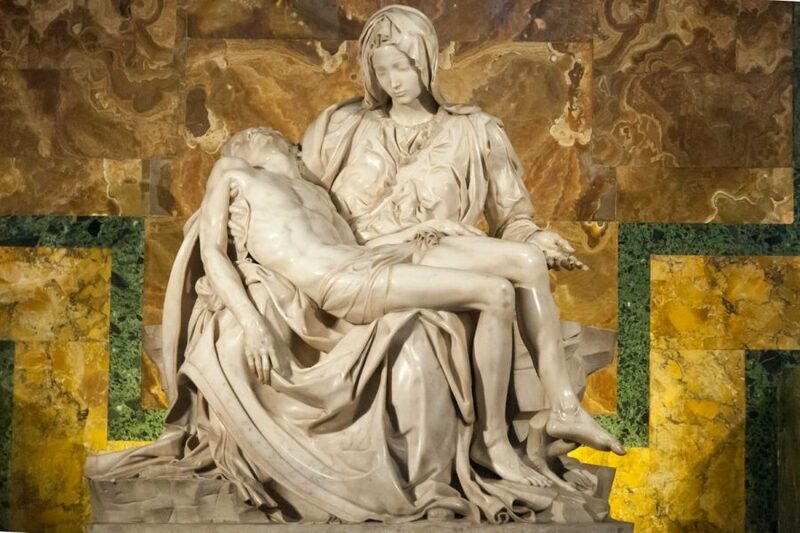 Driver Guide Service, private guided tours in the Vatican, is glad to propose an unforgettable visit to the Vatican Museums with a personal guide, showing you the artworks collection of centuries, among which Michelangelo’s frescoes in the Sistine Chapel. Your personal guide will be ready to answer all your questions and curiosities about the most important masterpieces and will accompany you for the whole trip. 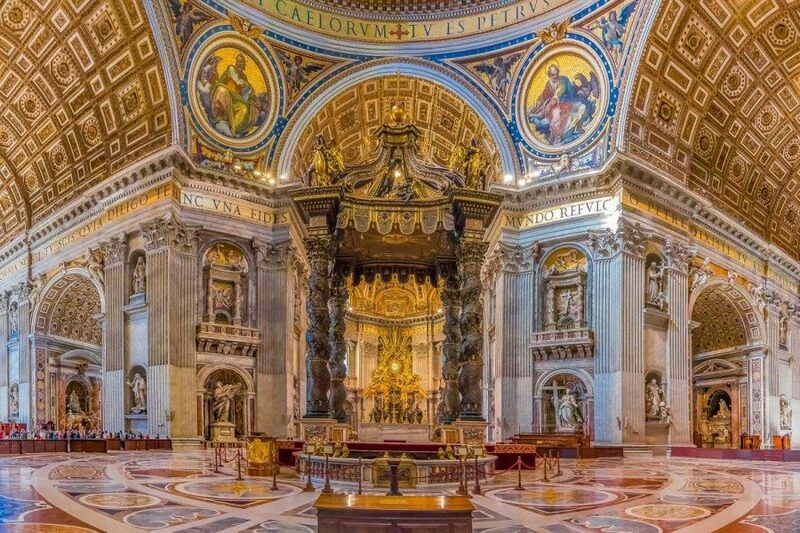 Enjoy a private guided visit to the Vatican Museums, St. Peter’s Basilica, Sistine Chapel and much more. The private Vatican Tour is a unique experience during your stay in Rome, useful to improve the knowledge of the Eternal City in the sign of relax and comfort. Among the many treasures that you will discover, there are the Gallery of Tapestries and the Gallery of Maps. The first gallery is a collection of Flemish tapestries realized in Bruxelles on Raphael’s drawings, whereas the second is an extraordinary maps representation of the Italian regions. The tour continues walking through the Raphael’s Rooms, the four Papal rooms famous for the frescoes by Raphael, the most important artist of Renaissance. 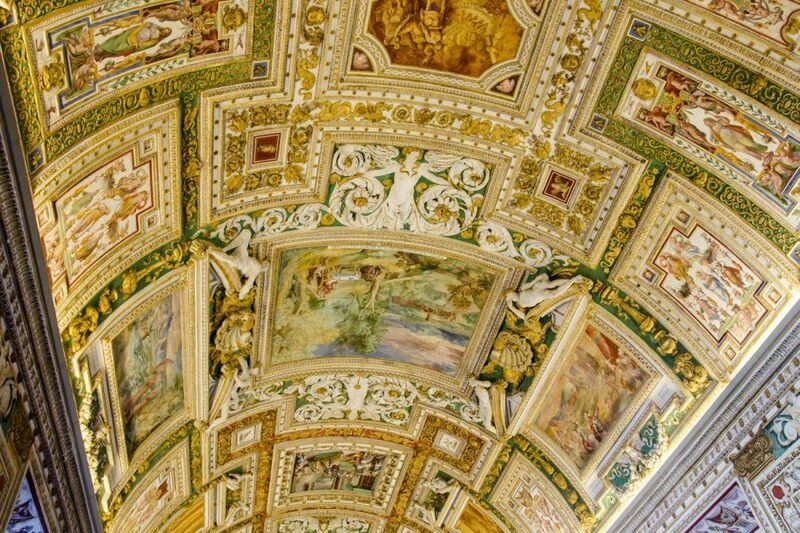 You will also visit the Borgia apartments, a suite of rooms located in the Apostolic Palace designated for the personal use of Pope Alexander VI, characterized by wonderful paintings and frescoes. 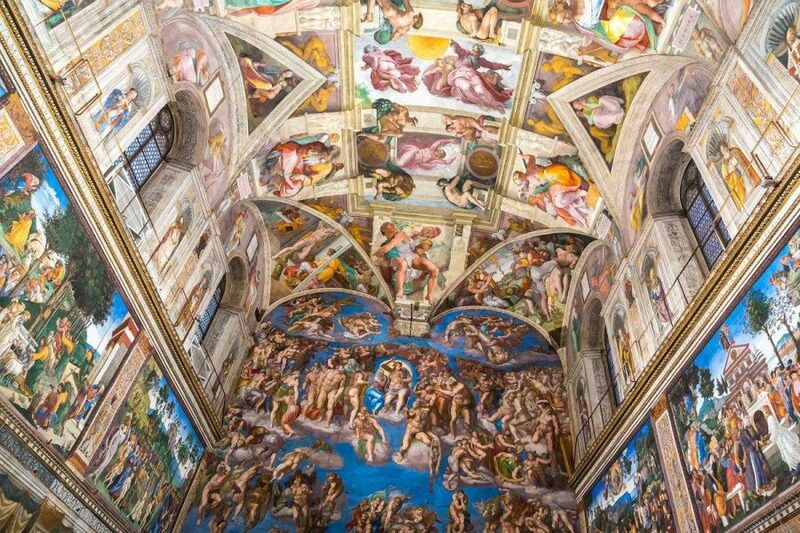 Finally, this amazing tour of the Vatican Museums ends inside the magnificent Sistine Chapel, where it is possible to admire the famous frescoes by Michelangelo, until reaching the Vatican Library, full of ancient and precious original manuscripts. Your hotel must be located in the central area of Rome. An extra charge of € 50 will be applied in case of hotels outside the central zone. It is not possible to visit the Vatican Museums on Wednesday morning and on Sunday. One-way transfer by cab from the hotel to the Vatican Museums.